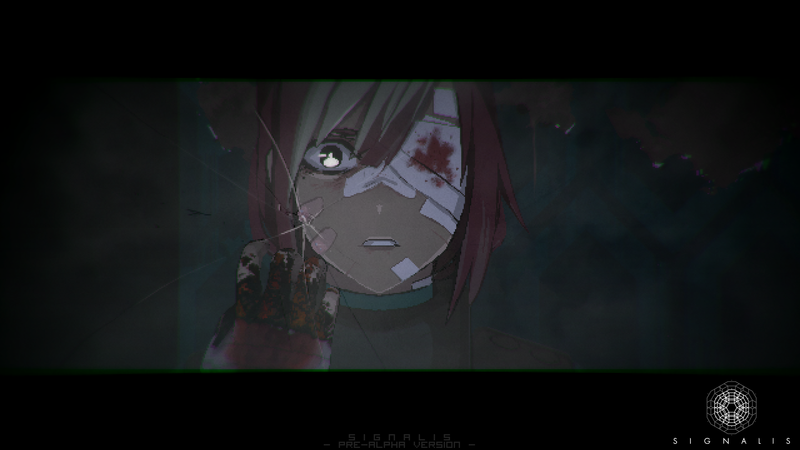 Signalis is a classic survival horror experience with a unique aesthetic, full of melancholic mystery. 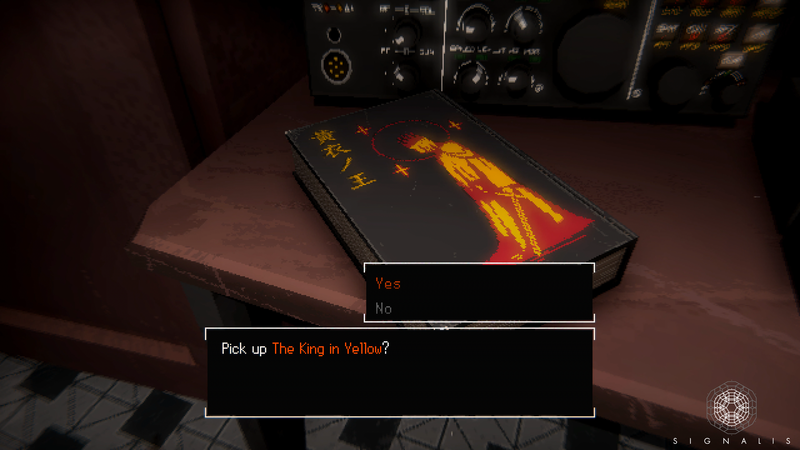 Investigate a dark secret, solve puzzles, fight off nightmarish creatures and navigate dystopian, surreal retrotech worlds as Elster, a technician Replika searching for her lost dreams. 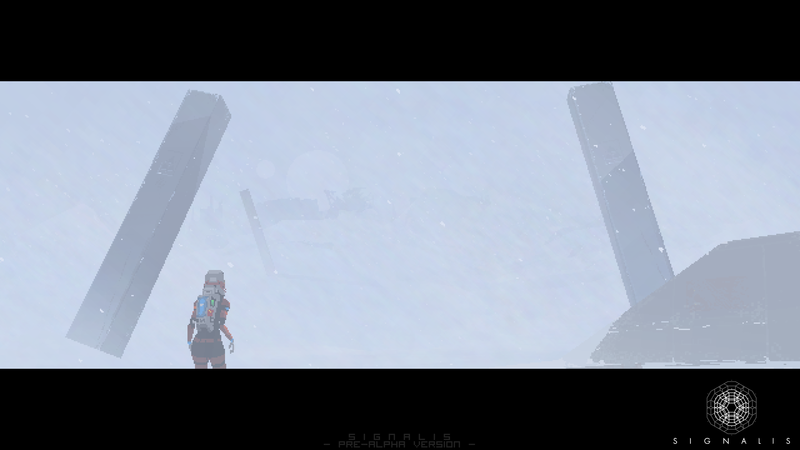 After her ship crash-landed on a remote, snow-covered planet, the Replika Elster is looking for her missing crew member. In her search she wanders through the ruins of a seemingly abandoned underground labor camp, surreal visions of cosmic horror, and flashbacks to a past that isn't hers. As the lines between reality and dream blur, Elster has to venture into the depths below the planet's surface to learn what has happened to her and why - but mysterious encoded radio signals and a Replika with dark intentions are not the only obstacles she has to overcome along the way. 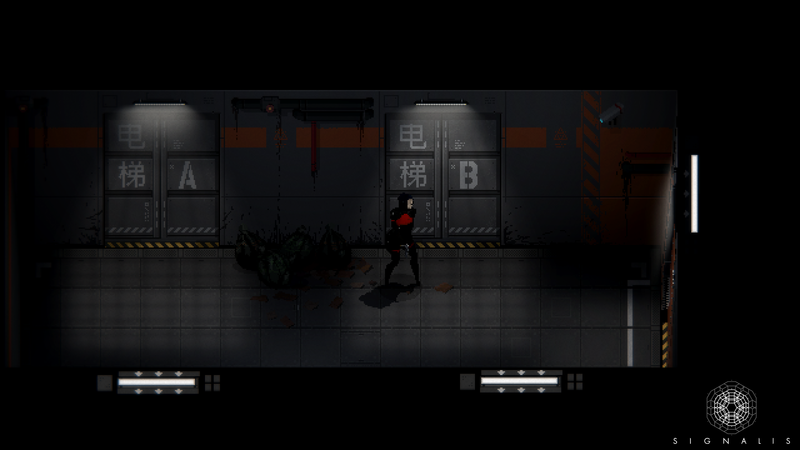 Inspired by classics of the genre like Silent Hill and Resident Evil, the gameplay of Signalis is a love-letter to the golden era of survival horror. 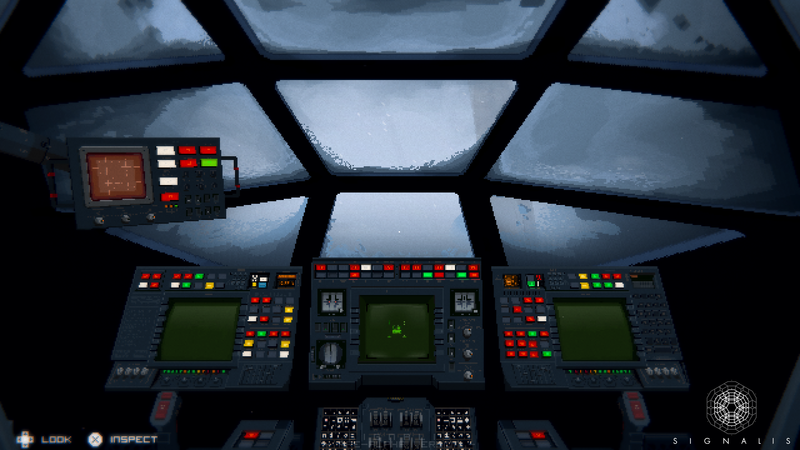 Central to the game is its unsettling mood and multilayered story. 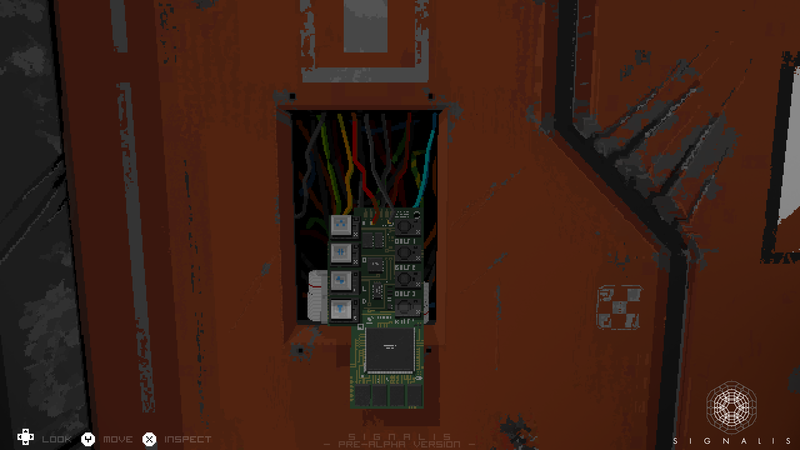 To advance in the game, the player has to solve various puzzles by breaking codes, using radio signals or by combining objects. Combat is only a last resort since ammunition is scarce and enemies are not easily defeated, so players must carefully choose when to fight and when to run. 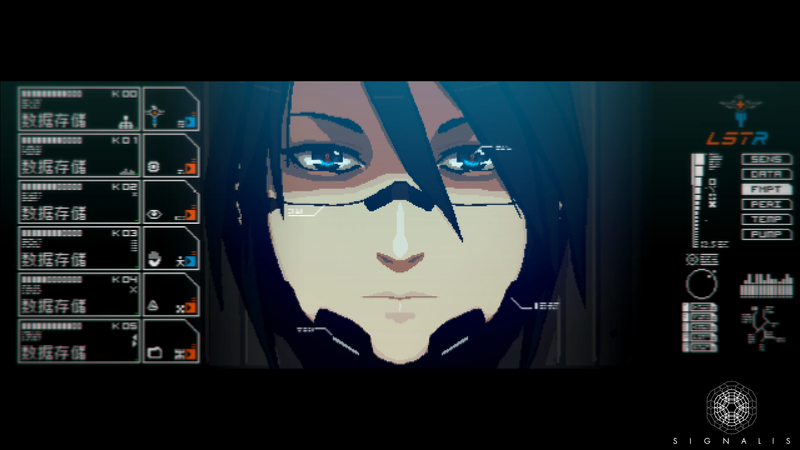 Signalis started out as the very first digital game that rose-engine developed. 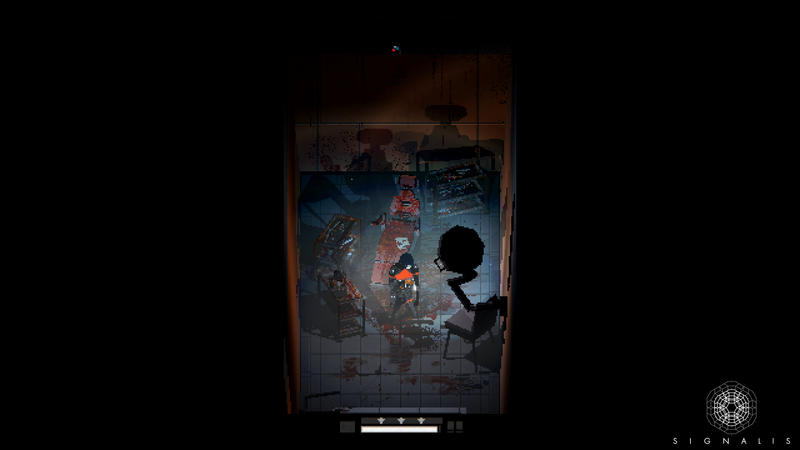 The first prototype looked very different - it was a 2D side-scroller in a much lower resolution. 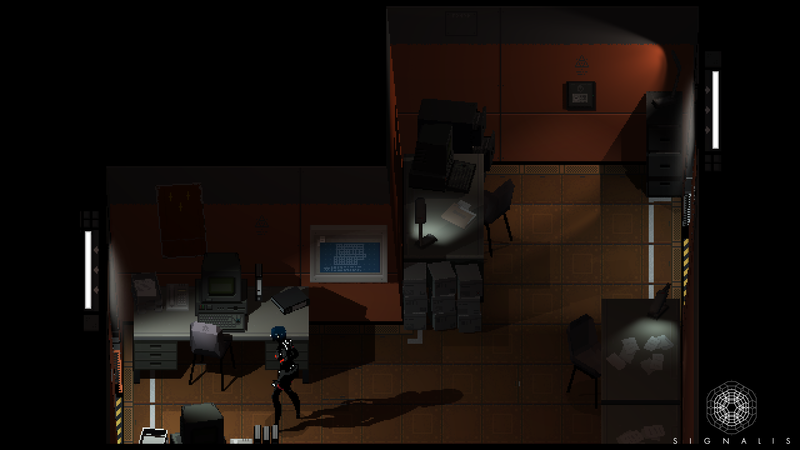 Many iterations and a Bachelor thesis later it has evolved into a top-down third-person survival horror experience using low-poly 3D models and 2D sprites to create fluid animations blended with a pixel-perfect look. 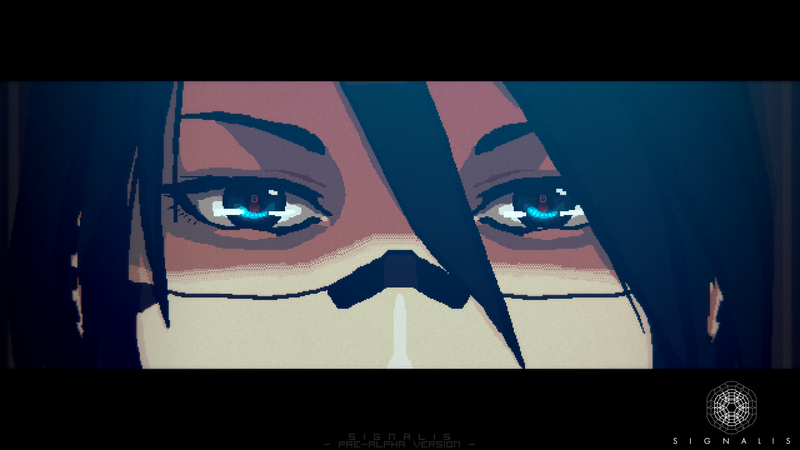 A demo of Signalis will be shown at PAX East 2018 in Boston at the booth of the Goethe Institut. A Kickstarter campaign is planned for fall 2018 to help finance the remainder of the game. It will subsequently be released for PC and is going to be rose-engine's first commercial title. 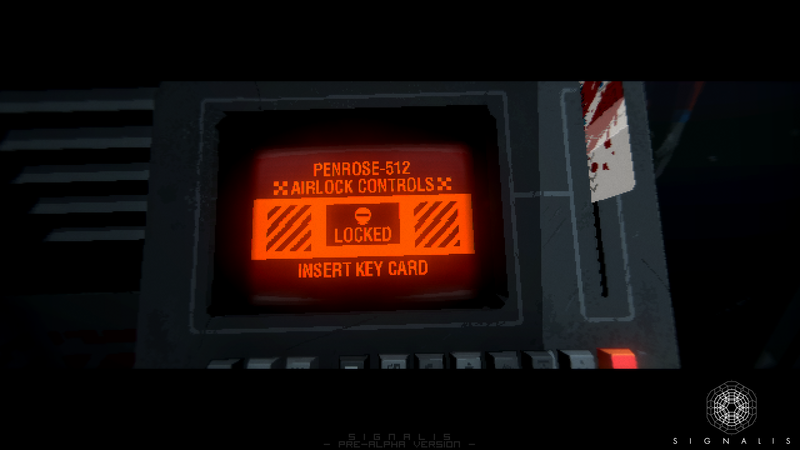 Highly detailed first-person event & puzzle screens. 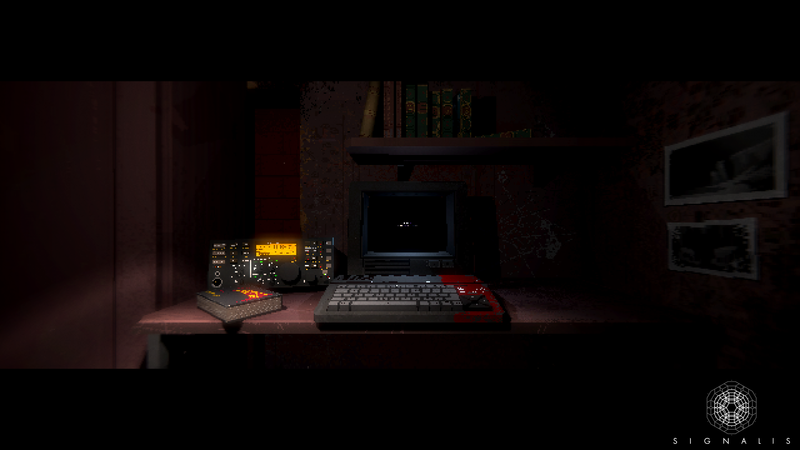 A mix of retrotech science-fiction, surreal horror and melancholic mystery. A female protagonist and a diverse cast of characters. A multilayered story weaving together personal conflict and cosmic horror. Pixel-Perfect 2D artwork enhanced by super-fluid 3D animations. "Finalist of the 6th Strasbourg Indie Games Contest" Part of the FEFFS - Festival Europeen du Film Fantastique de Strasbourg, 14th-23rd September 2018. "PAX East 2018 selection by the Goethe Institut" We were selected, together with 8 other German game dev studios, to exhibit Signalis at PAX East, April 2018. "Hamburg Games Culture Exhibition" The Museum für Kunst und Gewerbe, Hamburg, Germany, had Signalis on display from October 2016 until April 2017. "PLAY Creative Gaming Festival 14 & 15" Early prototypes of Signalis were shown at both events in Hamburg, Germany. "Dreamhack Atlanta & Winter 2018 Art Gallery Official Selection" Signalis artwork was on display at both events as part of the Art Gallery. "Signalis makes aesthetic choices that turn heads and create intrigue." 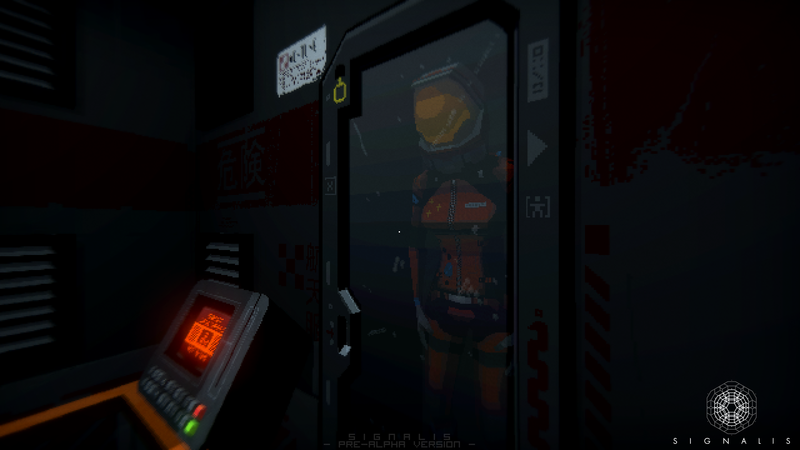 "Sci-fi survival horror Signalis’s debut trailer is chilling"
"Großartiges Pixelart in einem deutlich düsterern Stil. Es erinnert mich in vielerlei Hinsicht an Horrorklassiker, die ich absolut liebe, wie Alien oder Event Horizon." 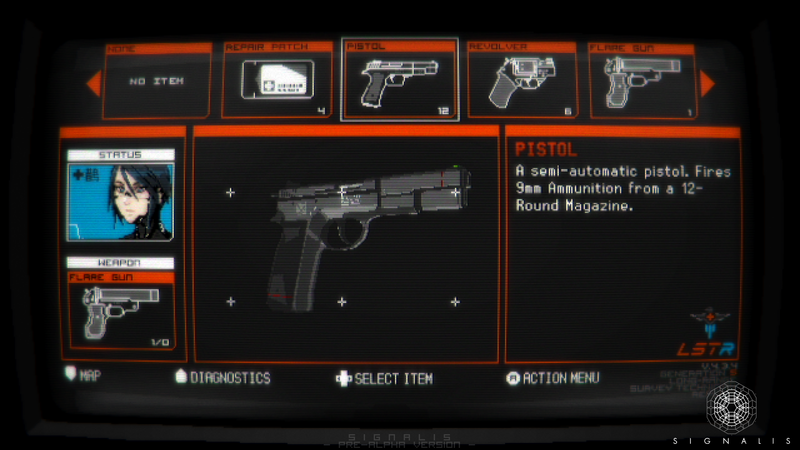 See the most recent screenshots and updates at twitter.com. The official website for Signalis can be found at rose-engine.org. More information on rose-engine, our logo & relevant media are available here.